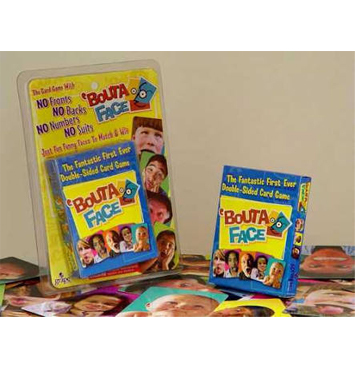 Bouta Face is a fabulous card game with photographic fun faces to match. 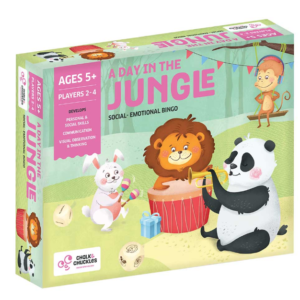 The object of this card game is to win the most cards by correctly matching a face shown in a row of cards. Rules can be modified depending on the players’ levels of ability. 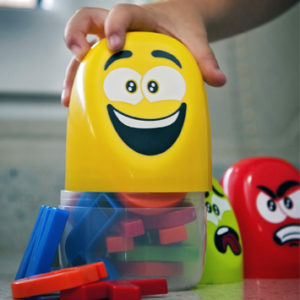 It can provide a playing platform for labeling feelings and linking them to familiar events.